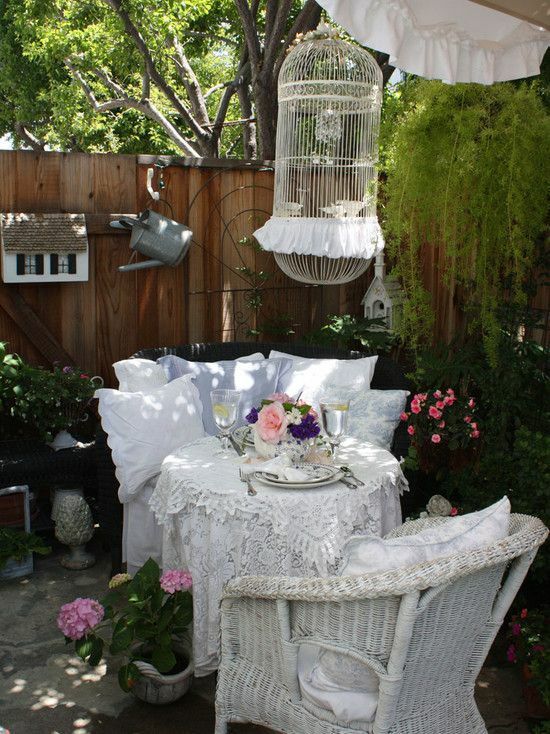 GardeningWalks: Cozy, white outdoor setting. | houzz ? ?b?